Have a question? 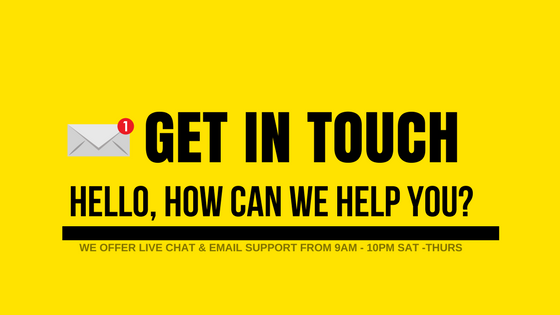 Just send us a message and we will get back to you. #Order No / Booking ReferenceOrder No.